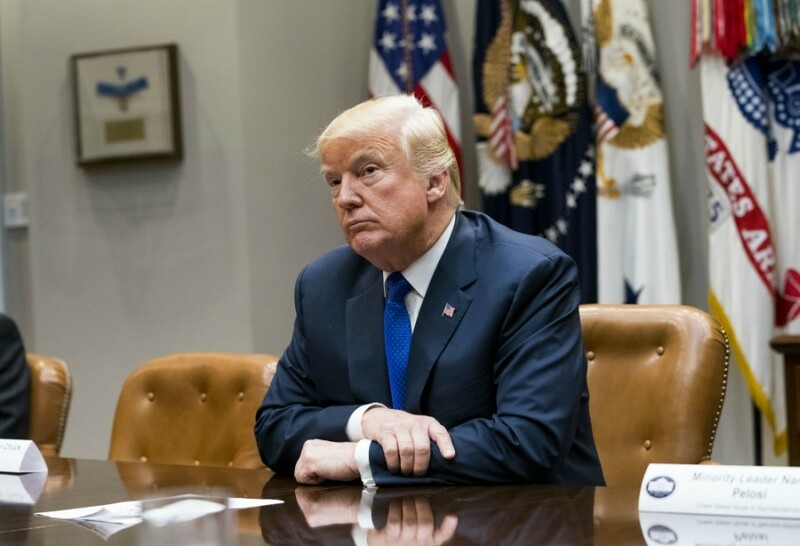 President Donald Trump signed a sweeping tax bill Friday that Republicans promise will benefit the middle class, despite warnings from Democrats that the new law could be harmful to the country. The bill was the most significant overhaul of America’s tax system in decades and a legislative victory for Trump, who has struggled during his first year in office to pass major bills that would deliver on campaign promises, even with Republicans having the majority in both chambers of Congress. There was some discussion in Congress and at the White House that Trump should consider delaying the signing until early 2018 as a way to delay automatic spending cuts that could have been triggered by the tax cuts. In addition, some companies said that would give them more time to adjust to the major changes that the new tax code will mean for their businesses. However, once Congress reached a deal this week to avoid the possibility of the spending cuts, White House officials signaled that Trump wanted to sign the bill into law as soon as possible. Under the new law, individual tax rates will be lowered, but those cuts are set to expire in 2025. The standard deduction, which will almost double, is likely to become more popular. The largest cut in the new tax law — which will not expire — benefits corporations. The law also eliminates the Affordable Care Act’s mandate that most people have health insurance or pay a penalty. Republicans have championed this as a victory in repealing President Barack Obama’s signature health care overhaul, but it does not represent a full repeal. Trump also signed a stopgap spending bill in order to avoid a government shutdown.